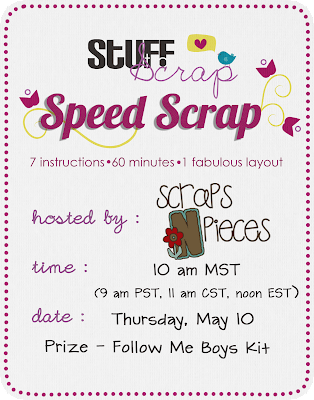 Scraps N Pieces is hosting a BACKWARDS speed scrap at Stuff to Scrap on Thursday. 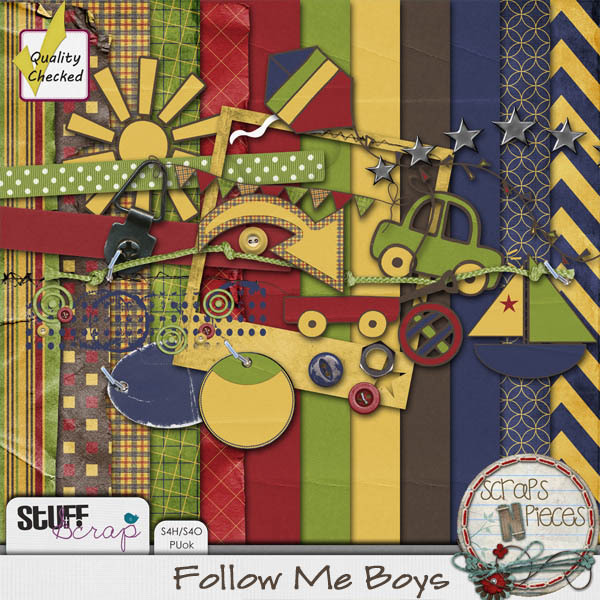 Be sure to join them in the forum and chat room for some fun. 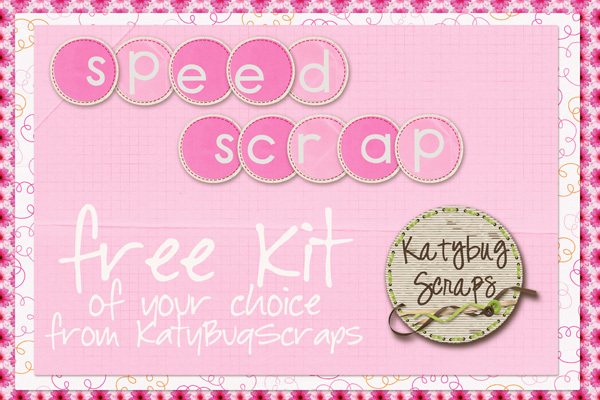 Here is a look at their participation prize. 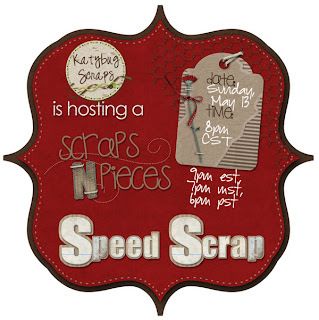 KatyBugScraps is hosting a Speed Scrap this Sunday at 8pm CST and since it is Mother's Day, you should have lots of volunteers to watch the kiddos so that you can take a break and join the scrap. You can join in at the forum or in the chatroom at SNP. As your prize, you'll receive a Free Kit of your choice from her store at SNP.